A matai from the village of Falefa has questioned the handling of procedures, which guide the work of the Land and Titles Court (L.T.C). 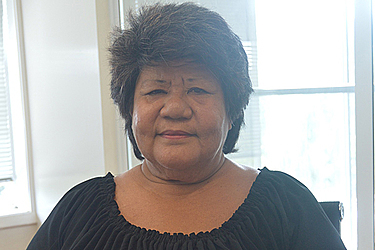 Tuilaepa Soiamoa Mary Grey is especially concerned about the general acceptance by the Land and Titles Court of non-title holders to file and present cases before the L.T.C. “I am not happy with how this office is carrying out their work and duties,” said Tuilaepa. Tuilaepa said is merely speaking out on behalf of many people she knows are suffering as a result. She went on to say that something should be done to solve the issue; otherwise people will just continue to do this. 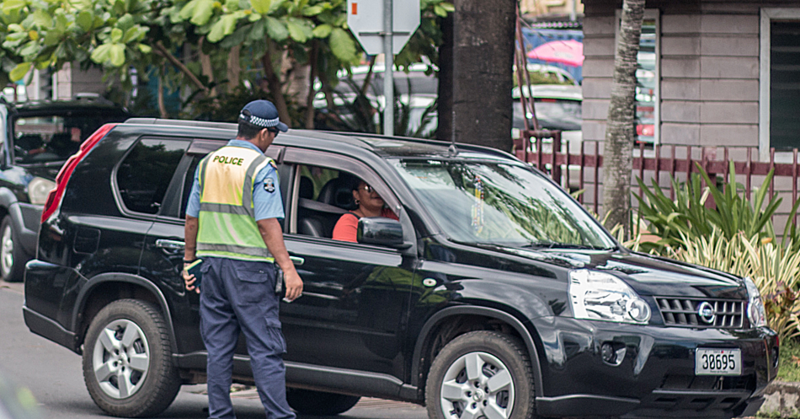 As a matai, Tuilaepa believes such behaviour is an insult to all the matai in the family. 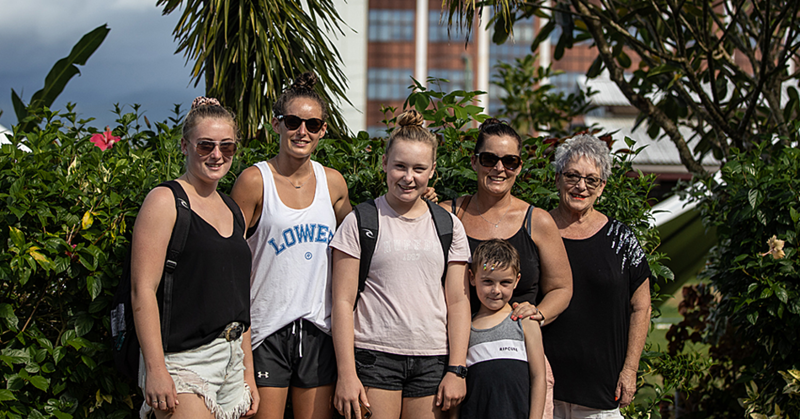 Tuilaepa’s disappointment started when one of her relative who is not a matai appealed a case belonging to her family and was accepted by the L.T.C. Therefore, Tuilaepa was asked to prepare for the case next month. However, she got another phone call from the L.T.C office informing her that the case has been pushed forward and it will be called on the 28th of this month instead of next month. It was not possible to get a comment from the L.T.C.